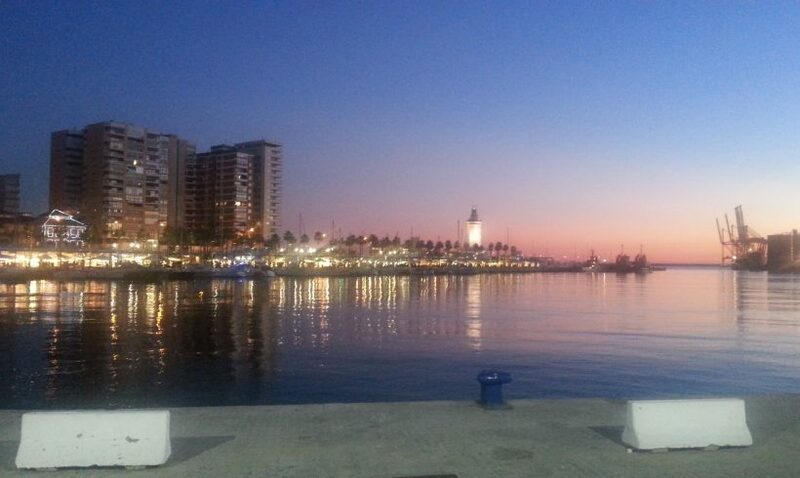 Málaga is one of the 10 best cities in the world to live. Málaga is the third province in Spain in business creation. 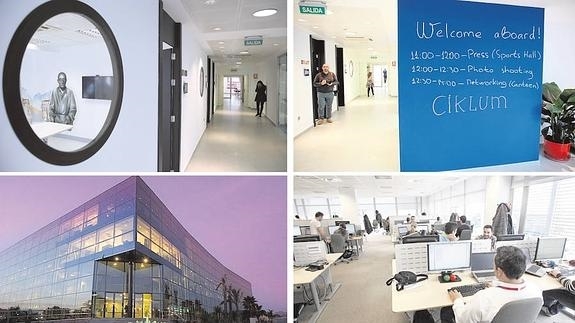 Málaga becomes a center of attraction of technology multinationals. 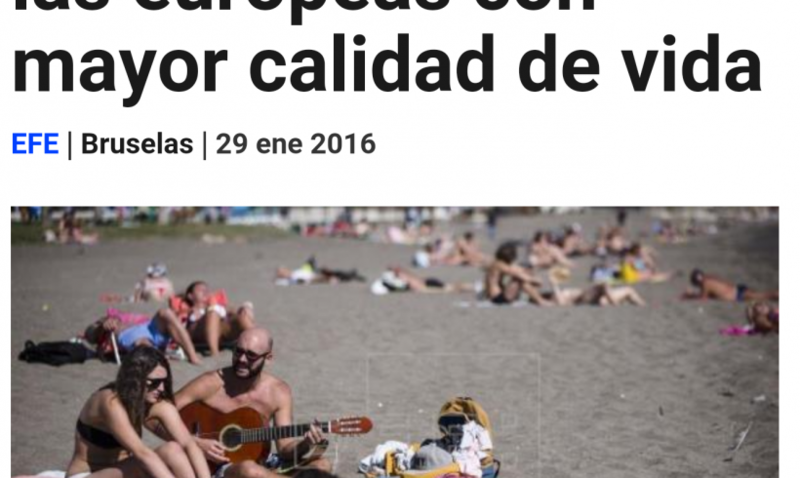 Experts point to Málaga as an “ecosystem” of innovation and technology. 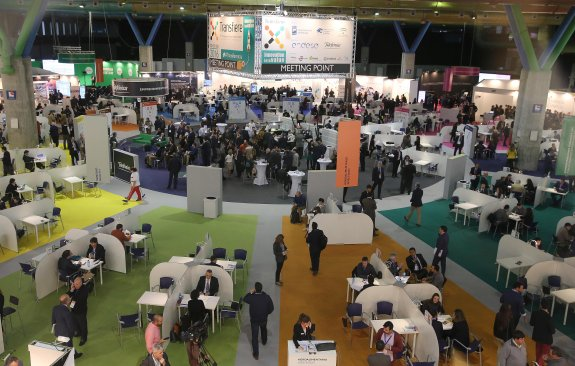 The Transfiere forum converts the capital this week into a meeting point for researchers and businesses of the future.